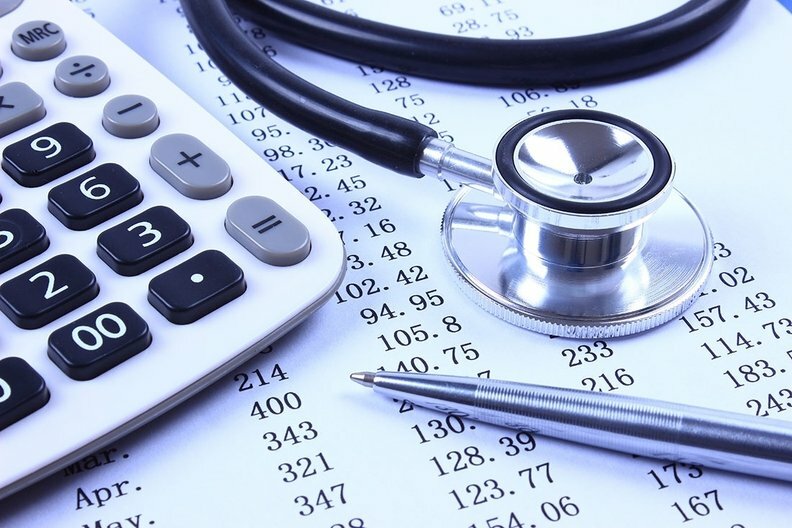 Long Beach, Calif.-based Molina Healthcare recorded a net loss of $97 million in the third quarter of 2017, as the health insurer's restructuring efforts continue to drag down earnings. Molina, a Medicaid managed-care insurer with a significant presence in the Affordable Care Act exchanges, announced plans to restructure the company after ousting its longtime CEO and CFO, in order to improve efficiency and cut millions in costs. As part of its restructuring, Molina is shutting down its primary-care clinics outside of California. In May, it laid off 10% of its workforce, or about 1,500 staff members. It is also remediating high-cost provider contracts and building networks around cost-effective providers. Those actions have already set the stage for Molina to save $200 million annually, beginning Jan. 1 But the restructuring efforts also led to a $250 million net loss for the first nine months of the year. Even so, interim CEO Joseph White said the health insurer's underlying operations are improving. "We have a long way to go," White added. "The process of bringing the company to a focus on successful growth and profitability … is a process which takes time. It involves some cultural shifts, it involves changes in a lot of practices we have." As a sign that Molina's operations are moving in the right direction, White pointed to the medical cost ratio, which fell to 88.3% in the quarter compared with 89.4% at the same time last year. The medical cost ratio shows the amount a health plan spends on medical care per premium dollar. The lower the figure, the better for the health insurer. Molina saw improvements in its most challenging markets, including Illinois, New Mexico and Puerto Rico after establishing new management teams at its plans in those states. Hurricane Maria, which devastated Puerto Rico in September, actually helped lower Molina's medical costs by $4 million to $5 million as hospitals in Puerto Rico shut down. Hurricanes that hit Texas and Houston had little impact on medical costs because those communities were able to recover faster, Molina said. The performance of Molina's ACA exchange plans also improved during the quarter, and the company reduced its premium deficiency reserve by $30 million in the quarter to $70 million. White said he expects Molina's ACA exchange membership to fall significantly in 2018. The company served 877,000 exchange members as of Sept. 30. But Molina has pulled out of exchanges in Utah and Wisconsin for 2018, while reducing its footprint in Washington. It will continue to sell plans in seven states total, but is raising rates by 55% in those plans. In the fourth quarter of this year, Molina expects to incur $85 million in unreimbursed expenses related to the Trump administration's decision to end cost-sharing reduction subsidies. Molina's membership increased to 4.5 million in the three months ended Sept. 30, compared with 4.2 million at the same time last year. Most of Molina's members are Medicaid recipients. Despite fears that the firing of Dr. Mario Molina and his brother John Molina as CEO and chief financial officer, respectively, would disrupt the insurer's ability to keep Medicaid contracts, Molina Healthcare has proven those fears were misguided. Molina in recent months won Medicaid contracts in Illinois, Mississippi and Washington. "We are feeling good about our ability to retain contracts," White said, adding that Molina has also rebid for contracts in Florida and New Mexico. Still, the medical care ratio for Medicaid and Medicare businesses combined was 91%, which White said was "unacceptably high." Revenue totaled $5 billion in the third quarter, an increase of 10.7% year over year. Premiums were up 14% year over year to $4.8 billion in the quarter. Molina's new president and CEO, Joseph Zubretsky, as previously announced, will join the company on Nov. 6. Correction: This story has been updated to accurately reflect Molina's staff layoffs.